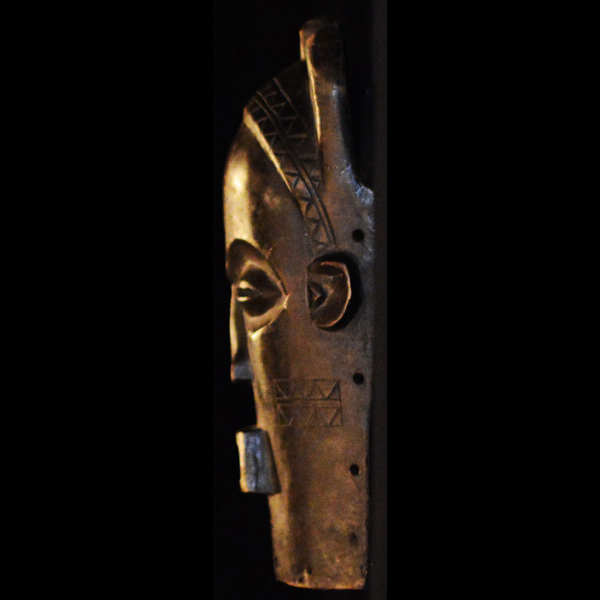 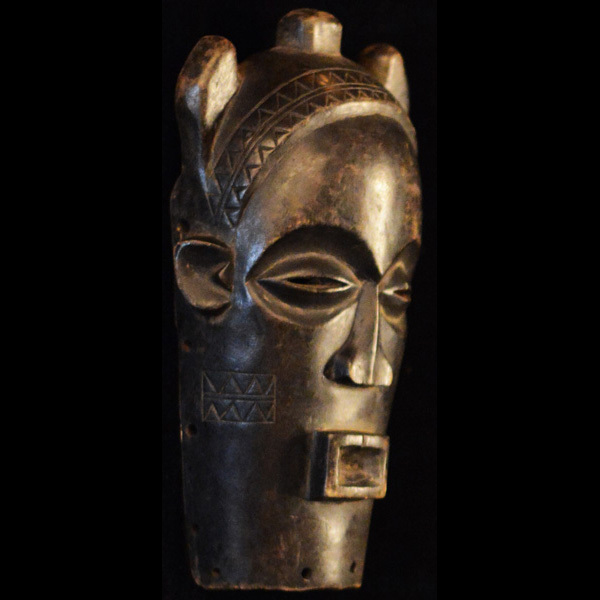 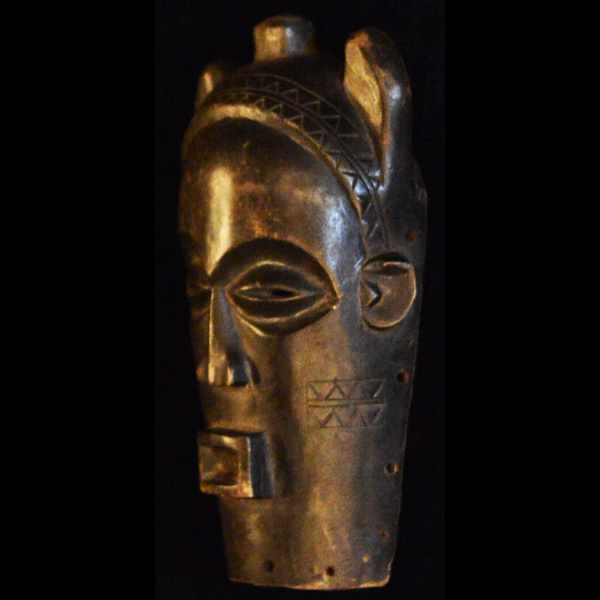 Buy African Masks and statues of the Kuba people. 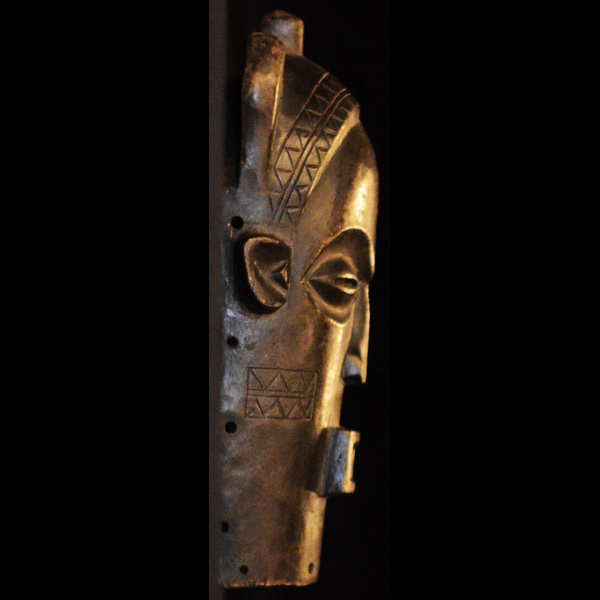 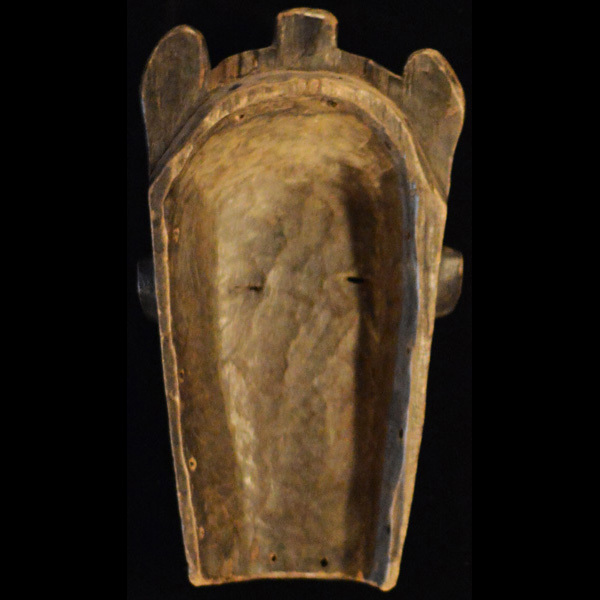 This African Mask from the Kuba tribe of the Democratic Republic of Congo measures 14 inches tall and is hand-carved of wood. 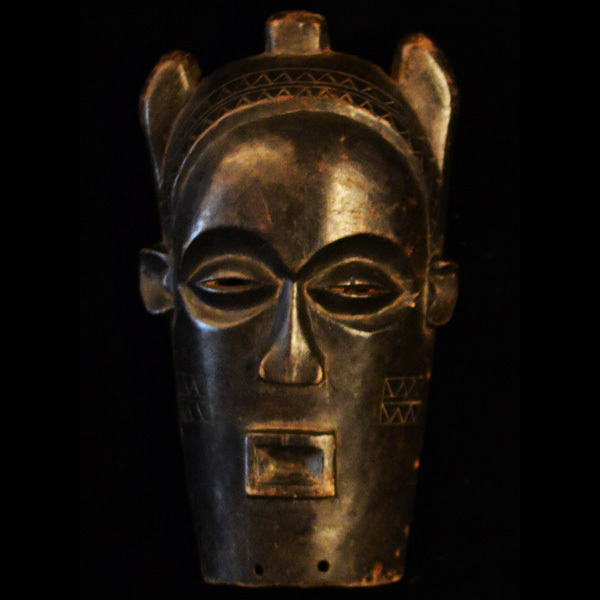 This Kuba mask is over 30 years old.